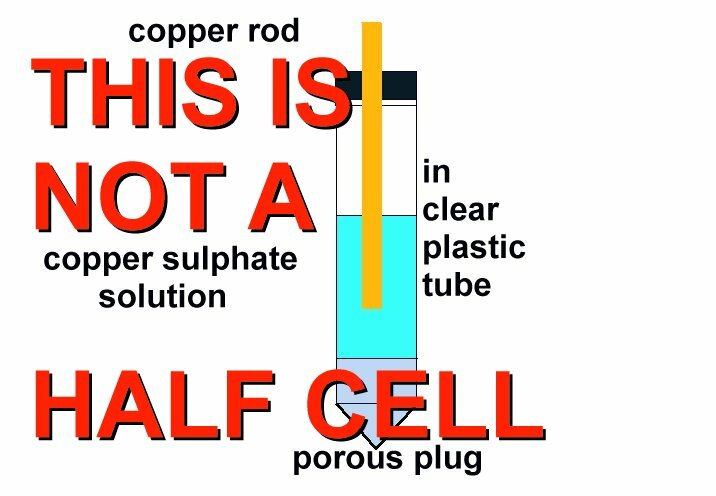 In real science there is no such thing as a half-cell but there is a 'half-cell reaction' and the words 'half -cell' have been borrowed by pseudo scientists and opportunist 'cowboys and Charlatans who inhabit the world of cathodic protection' according to a report to the directors of Shell International in the mid 1970's. 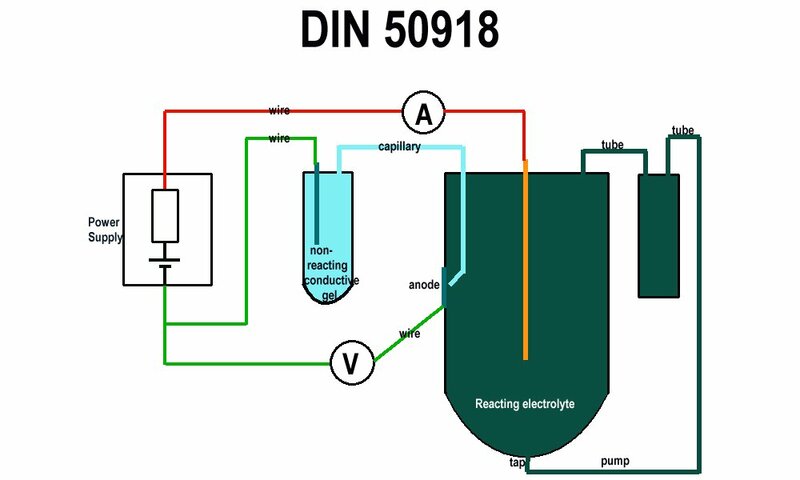 If you look to the root of this misnomer you see a laboratory arrangement referred to as DIN 50918 in which a measurement is made in controlled closed circuit conditions in which two reaction potentials are compared. 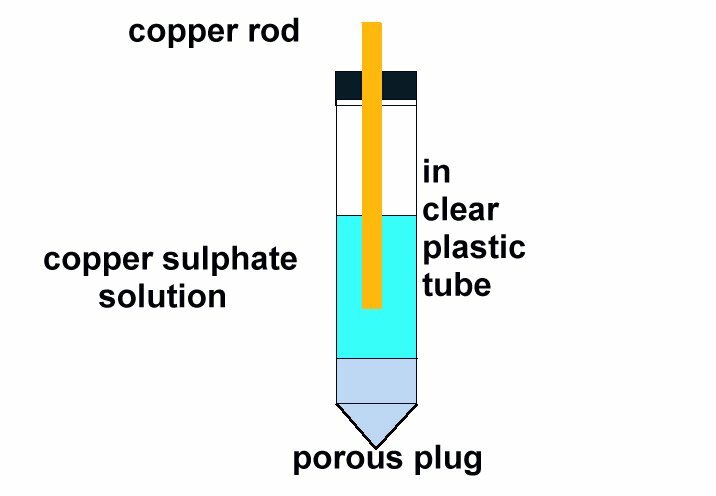 One is the reaction of hydrogen to platinum and the other is the reaction of copper to a saturated solution of it's own salts. 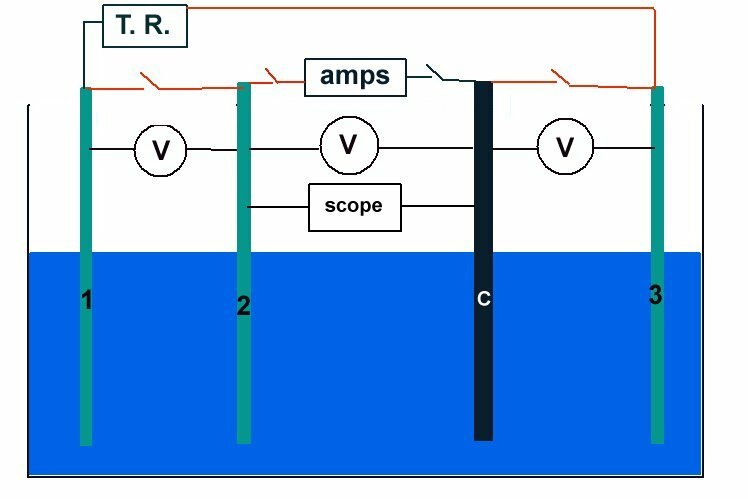 This measurement can be used to ascertain when equilibrium has been reached with no current flowing and therefore no metal is going into solution according to Faraday. 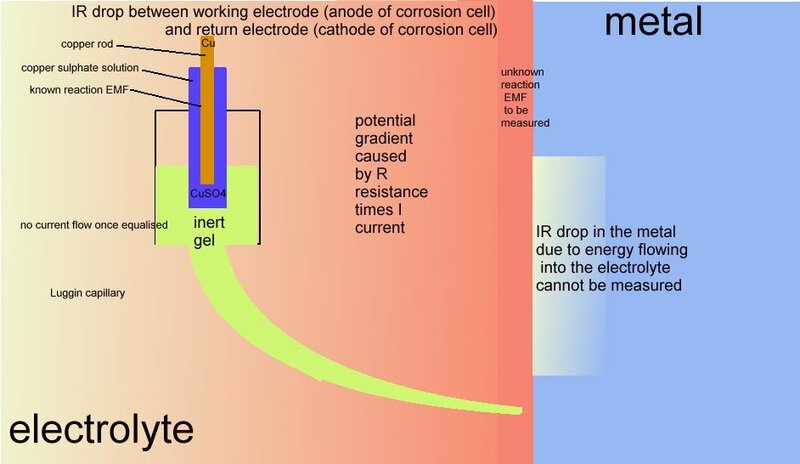 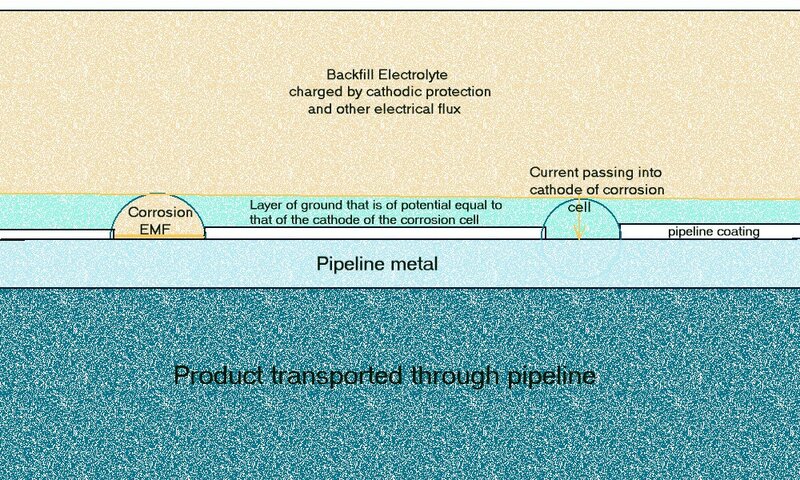 If this equilibrium is due to an external influence on the potential of the electrolyte at it's interface with the metal then corrosion has indeed been controlled by that external influence. 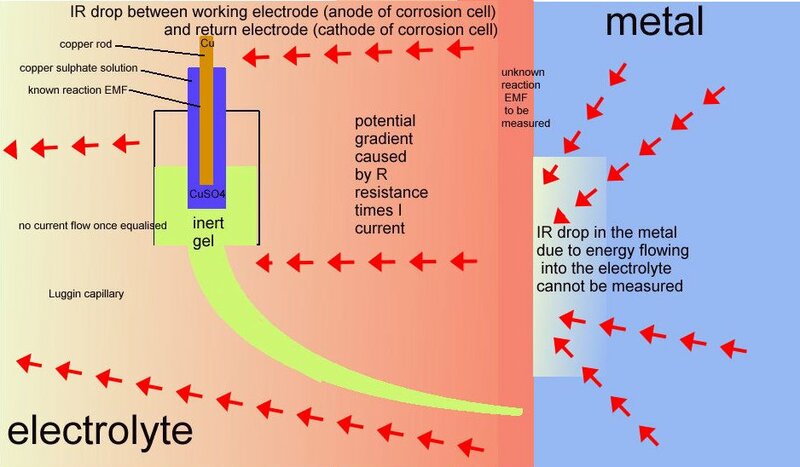 Corrosion control engineers must have a method to measure this equilibrium at each interface on any structure. 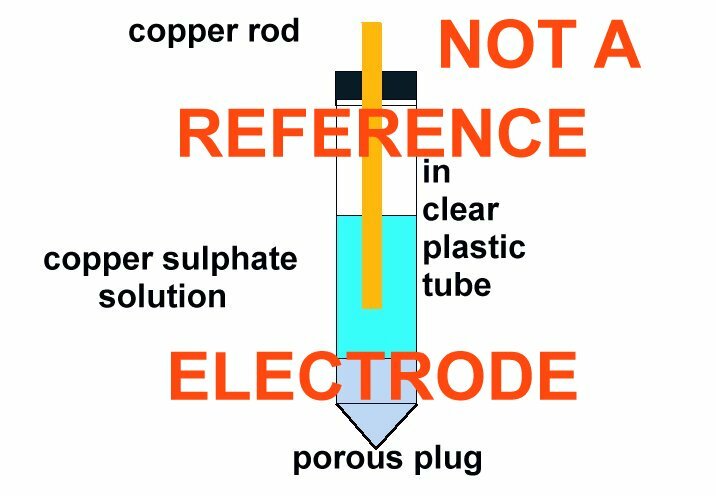 To say that to stick a copper/copper-sulphate or silver/silver-chloride electrode at some random place in the corrosion circuit and make a voltage measurement is totally ridiculous and reflects on the mental ability and reasoning power of those that believe it. 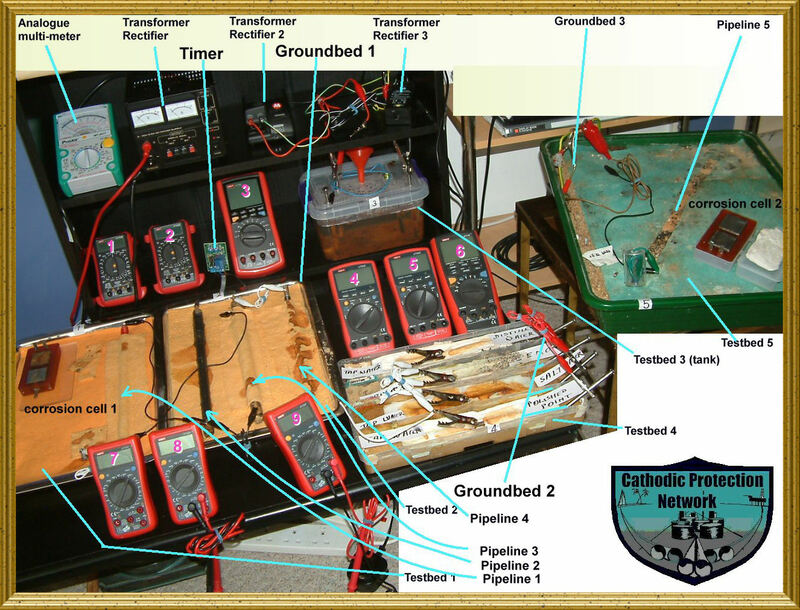 It becomes more ridiculous over the years as the proposed 'criterion' for cathodic protection fails over and over again until the highest advisory organisation in the world has no fewer than three suggestions that might be used if the others cannot be met. 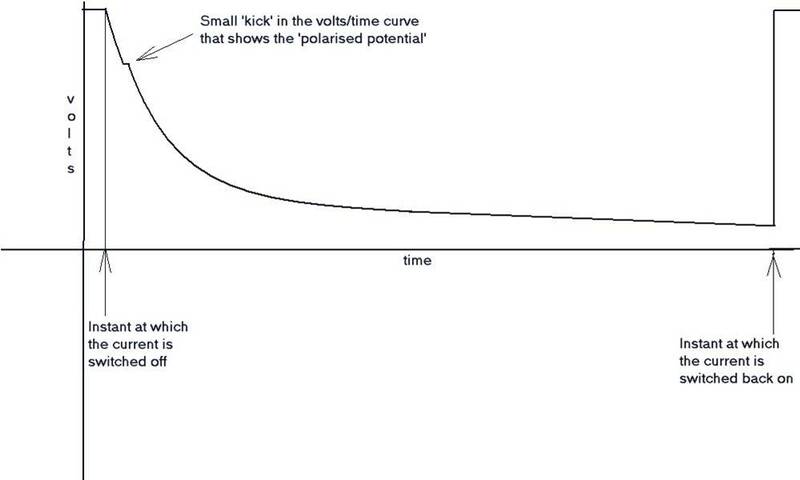 The search for a method to justify this stupidity has resulted in yet another scientific approach being bastardized. 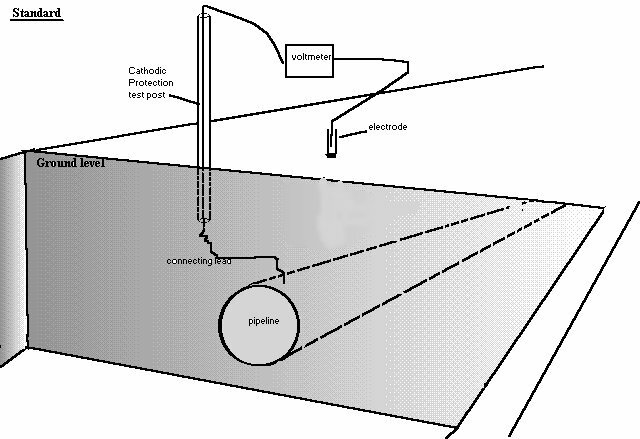 This proposal was made by a laboratory in the Nederlands to which I was invited in the 1970's to witness a demonstration of the 'immediate off' potential measurement. 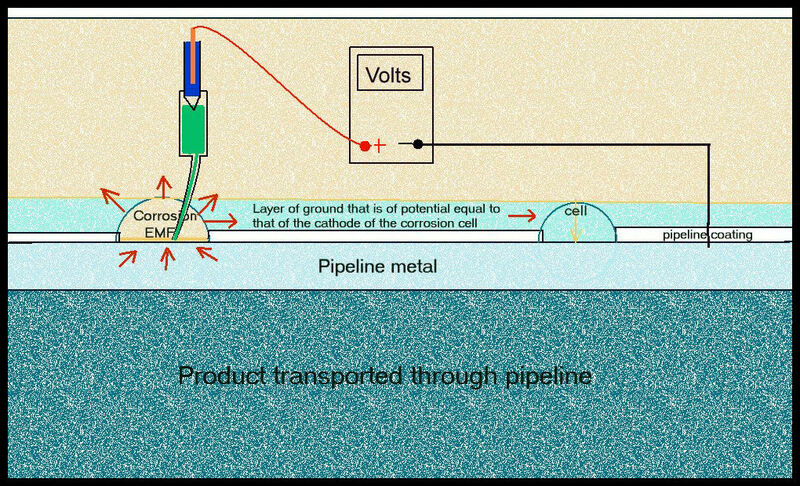 I was then asked to try this method out in the field in Nigeria and reported that it is impossible to replicate in any way for field use because of a number of substantial difficulties that were impossible to resolve. 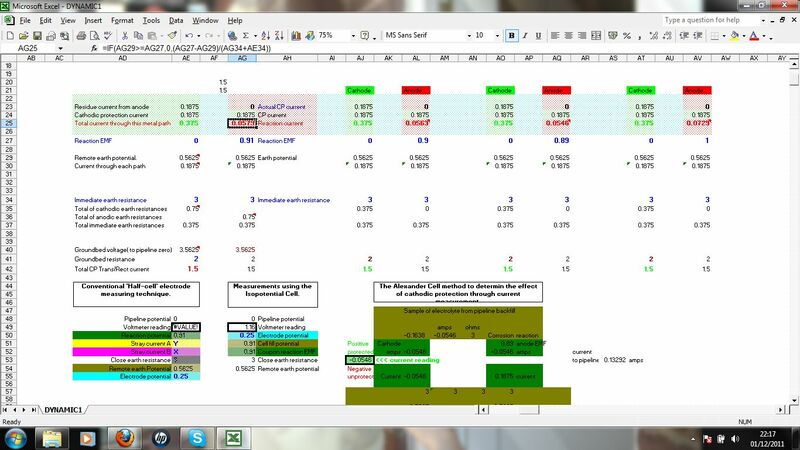 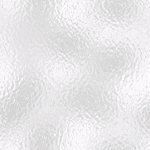 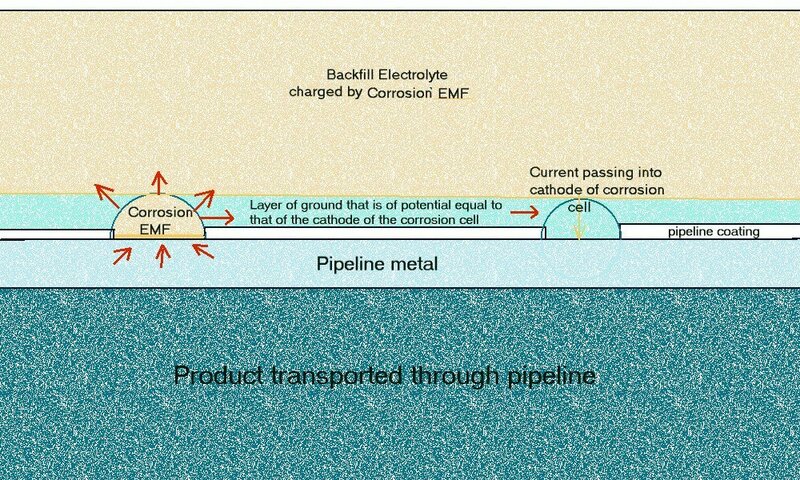 I therefore devized an arrangement of coupons that could be used as electrodes to measure the actual corrosion current and relative potentials of the electromotive forces at the interfaces with the electrolyte. 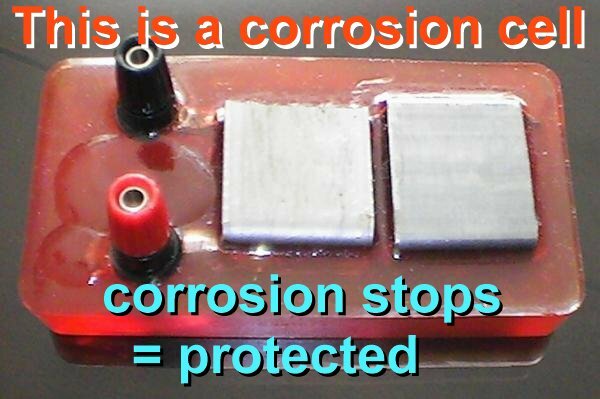 This corrosion cell can be used in conjuction with the standard copper/copper-sulphate electrode to ascertain if corrosion has been stopped at each location at the time of the test. 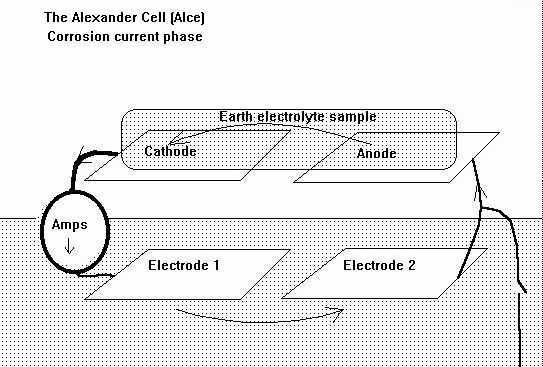 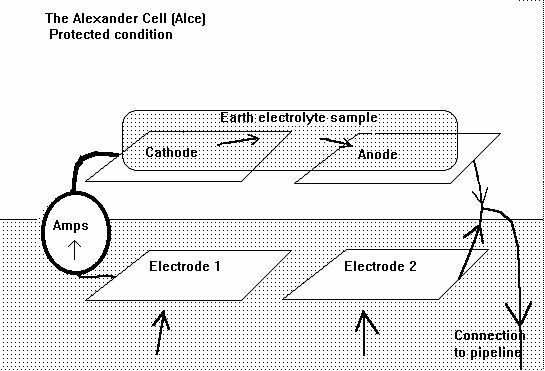 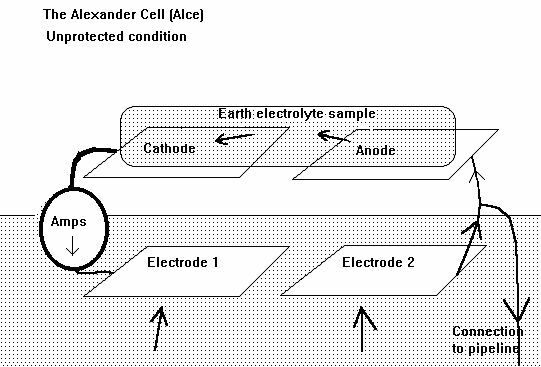 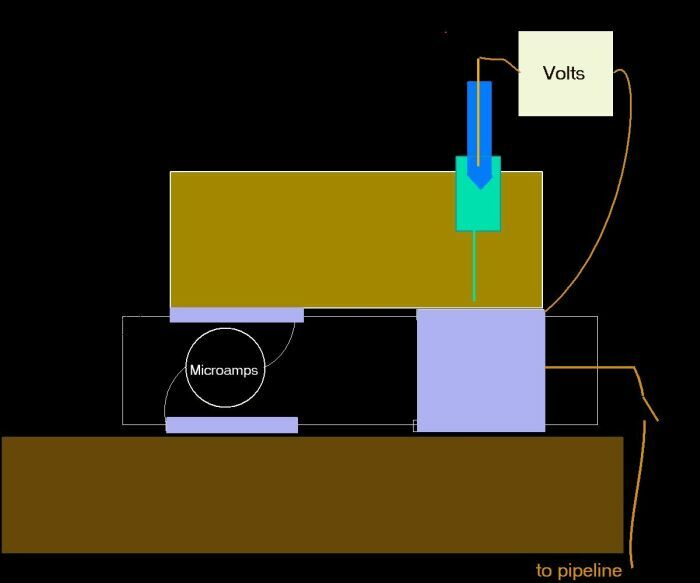 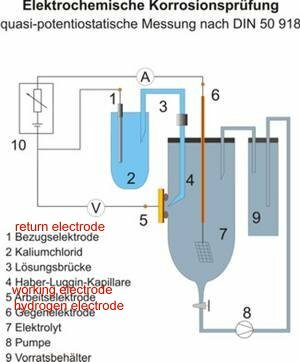 An Alexander Cell is in design stages for use in water but the on-sure general purpose model is now widely and successfully used but denied by the psuedo scientists who realise that it exposes their basic theoretical designs and procedure as rubbish.